Cd comes in a jewelcase with yellow front & Back, looks homemade. 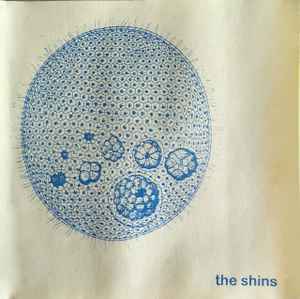 I saw The Shins open for 764-Hero and Modest Mouse in Columbus in 2000 before The Shins were signed to Sub Pop. They had these CDR's available for sale for $5. I did not buy one. I learned my lesson and when I saw Wolf Parade open for The Walkmen and Modest Mouse in 2004 in Cincy, I bought Wolf Parade's before-they-were-singed-to-Sub Pop CDR.